Wolverine: The Long Night was Marvel’s debut foray into the world of scripted podcasts. That series will reach its tenth and final episode this week, but Marvel announced today that a sequel is in the works. 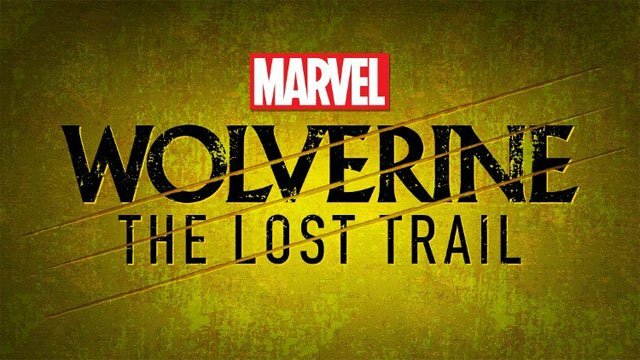 Wolverine: The Lost Trail will be available to stream via Stitcher Premium in winter 2019. The upcoming season uproots Logan from The Long Night’s Alaskan wilderness and brings him to the Louisiana bayou. The Lost Trail finds him joining forces with a teenager named Marcus to discover the perpetrator behind a series of missing persons. Among those missing is Logan’s ex-lover, Maureen. According to the season’s logline, the pair’s detective work leads them to Jason Wyngarde and his “backwater refuge” of Greenhaven. Comic fans will recognize Wyngarde as the alias of Mastermind. In the comics, Mastermind is a villainous mutant who can create incredibly convincing illusions with his mind. He also played a major role in The Dark Phoenix Saga. The New Orleans setting will introduce none other than the Ragin’ Cajun himself, Gambit. 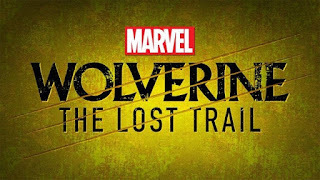 Richard Armitage will return to voice Logan / Wolverine in The Lost Trail. Bill Irwin will co-star as Jason Wyngarde, with Bill Heck as Remy LeBeau / Gambit. Additionally, Blair Brown will provide the voice of Bonnie Roach. At this year’s New York Comic-Con, Marvel announced that The Long Night would be getting a comic adaptation. Series writer Ben Percy is scripting the comic, and he will also be writing episodes of The Lost Trail. Though the new season will initially be a Stitcher exclusive, it will once again make its way to all other podcast platforms later in the 2019.